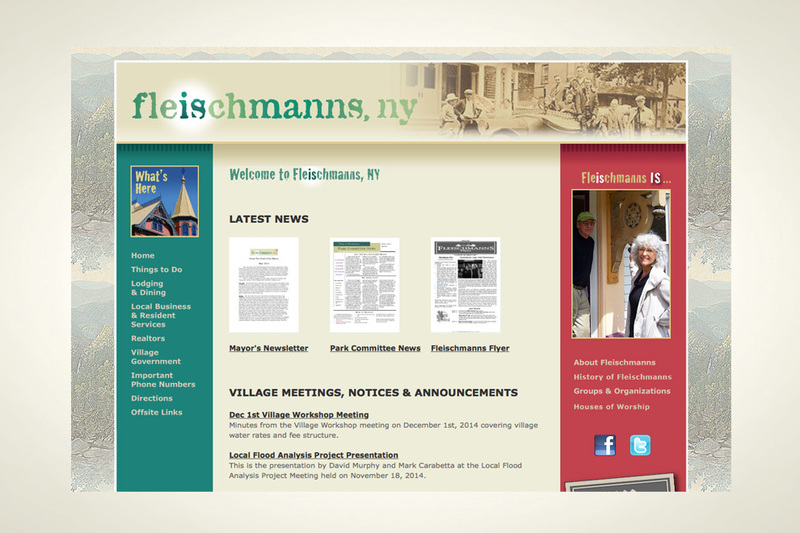 Project: Create a site to provide information and updates on village activities. Description: Working closely with village officials, we built a site that provides an overview of the village. The site’s tone places an emphasis on history.